Welcome to the official website of the Barbados Boy Scouts Association. Through this website we hope to create a "one-stop" source of information for the members of the Association, well-wishers and those who are just curious. So browse our site and don't forget to like us before you leave. Email us your comments so that we can make this site better for you. 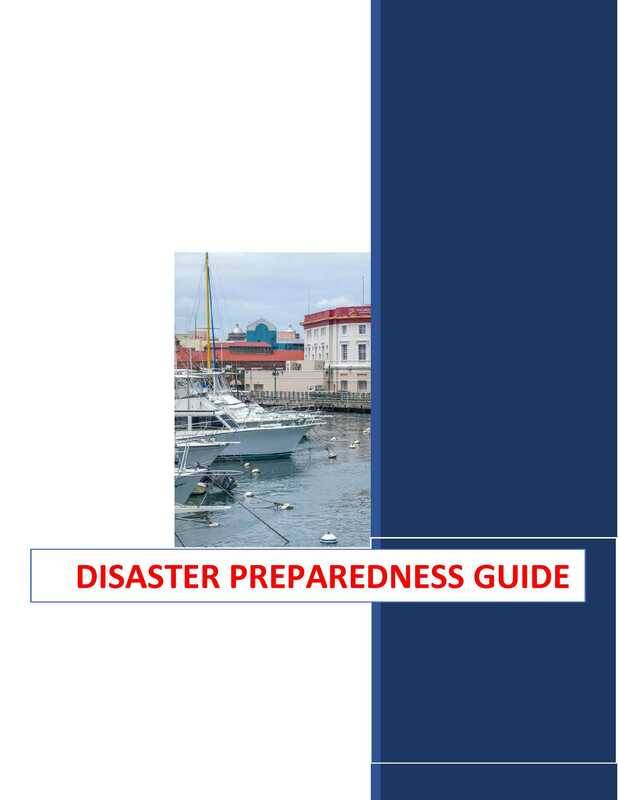 The St. Michael Parish Independence Committee has launched a disaster preparedness guide entitled "Saving Our Selves: A Disaster Preparedness Guide". The guide was prepared with support from the Barbados Department of Emergency Management. Although Barbados has, over many years, been fortunate to escape the unfortunate effects of many natural occurrences that have impacted its neighbours, it remains vulnerable to several of these potential hazards. In fact, it has had situations that have underscored this vulnerability. This includes damage inflicted by what, at the time of passing, was relatively weak storm system, flash flooding occasioned by heavy rain, or unprecedented earth tremors. These all demonstrated that a high degree of preparation and readiness at the national as well as community level is vital.